Wall-E, starring Ben Burtt, Elissa Knight, Jeff Garlin, Fred Willard and Macintalk, was a ground breaking movie when it was released in 2008 and is considered a fabulous blend of art and technology. 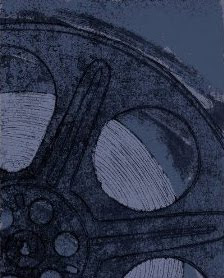 It was so good in fact that it made the best blu-ray movies of 2008 list. Blu-ray.com said, "After hundreds of lonely years of doing what he was built for, WALL-E (short for Waste Allocation Load Lifter Earth-Class) discovers a new purpose in life (besides collecting knick-knacks) when he meets a sleek search robot named EVE...they ended saying that the movie "is destined to sell more than a few Blu-ray players and Wall-E easily earned their highest recommendation." DVD Times said "Wall-E is still one of the best films of the year and wrote a wonderfully detailed review of Wall-E on blu-ray. Author, Clydefro Jones said that Wall-E was among Pixar's very best movies and that it was far superior to most of the 2008 releases." High-Def Digest said, "It's rare to find a mainstream motion picture, one entirely CGI-animated and about robots, no less, that works as both entertainment and as art. 'Wall-E' is a truly ground breaking achievement. It is a stunner with five stars across the board for video and audio." Do you agree? 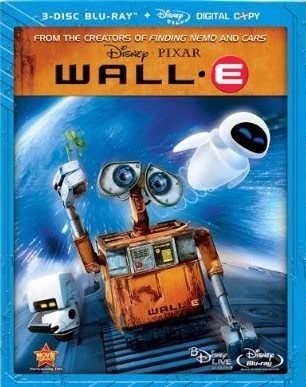 Was Wall-E stunning on your blu-ray player? If you are just adding it to your collection, be sure to come back and let us know what you thought.